The mountain region is a different ballpark when it comes to owning a hot tub and keeping it crystal clear. 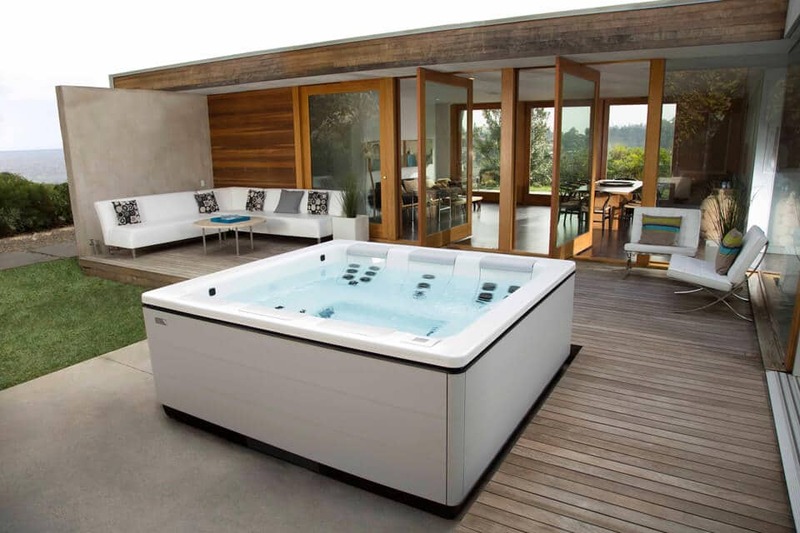 You need the right brand of hot tub that has been engineered specifically for the extreme mountain climate in and around Granby, CO. 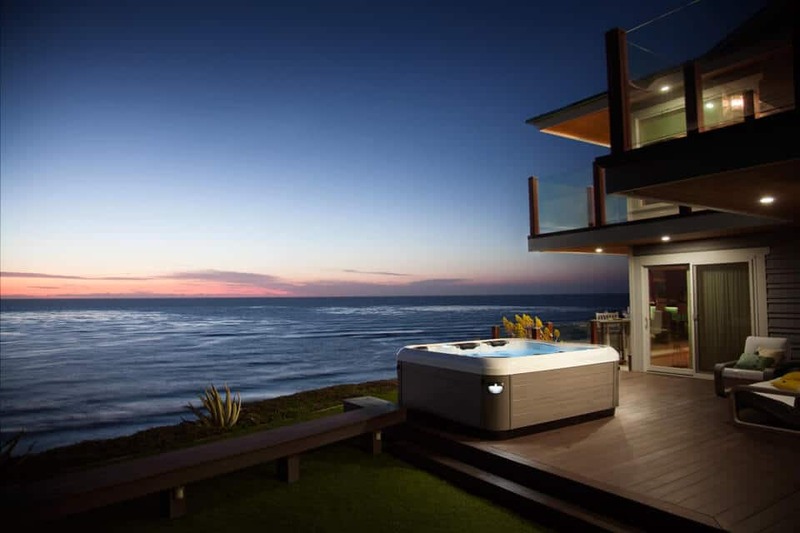 Hot tub maintenance differs whether your hot tub is located at home, in a resort community and even more at a rental property. Hot tub service is important. You can rely on our knowledge and understanding to properly diagnose a spa that is covered in snow five months out of the year and in the sun the rest. We are the mountain region's hot tub experts! 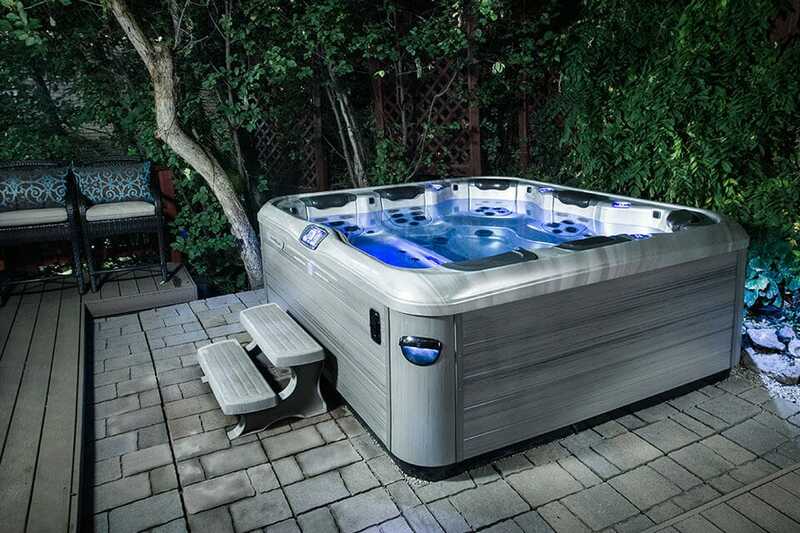 The Spa Man of Colorado is Granby Colorado's finest hot tub and spa source. Call us today to find out more about how a Bullfrog Spa from The Spa Man can improve your health and happiness. Granby, CO; Winter Park, CO; Fraser, CO; Tabernash, CO; Hot Sulphur Springs, CO; Kremmling, CO; Grand Lake, CO; all Grand County and surrounding areas. Design the best hot tub for your Colorado lifestyle today with Bullfrog Spas’ unique SpaDesign Software. 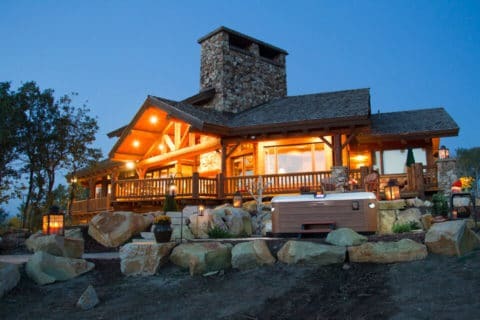 Your backyard can look this incredible with a new Bullfrog Spa from The Spa Man of Colorado in Granby, CO.